National Highways Authority of India has invited the Construction of Eight Lane access- controlled Expressway carriageway from Miyati Village to MP-Gujarat Border (Ch. 221+700 to 244+500; design Ch. 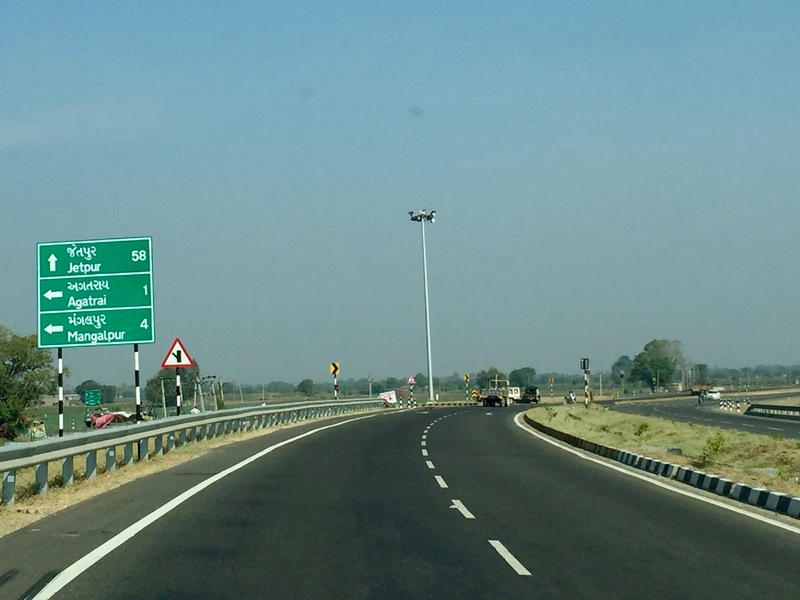 674+420 to 697+220) section of Delhi – Vadodara Greenfield Alignment (NH-148N) on EPC Mode under Bharatmala Pariyojana in the State of Madhya Pradesh. Bids are currently invited.